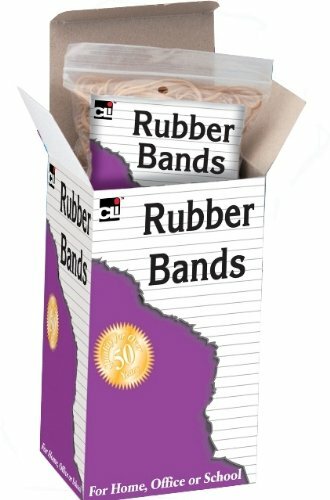 Superior quality bands made from 100% pure rubber. Seamless construction offers greater tensile strength, and durability. Meets or exceeds all government standards. Ideal for heavy duty applications and long wear. More bands per pound versus the economy bands.